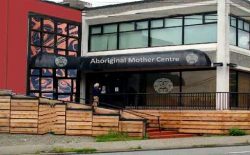 The Aboriginal Mother Centre provides support, tools and resources for Aboriginal women, their children, and their families. 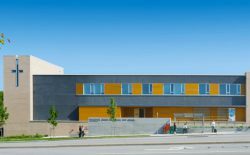 The facility contains 16 transformational housing suites, a daycare, and office/commercial spaces. 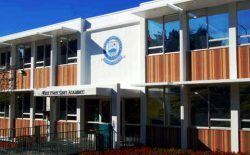 Citiloc assessed this co-ed independent school’s facilities and premises to identify potential risks, and supplied the security solutions that would most effectively protect staff, students, and the building itself from threats. 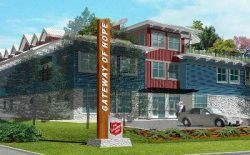 The Salvation Army’s Gateway of Hope was envisioned as a means to comprehensively address the needs of the homeless and the wider community. Monitoring and electronic access control technology help to ensure the security of the facility. 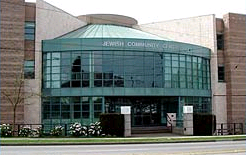 The Jewish Community Centre of Greater Vancouver is a cultural, educational, and social hub that serves the needs of a diverse community. Hardware upgrades and access control were installed in order to provide greater security for its members and help prevent unauthorized intrusions. 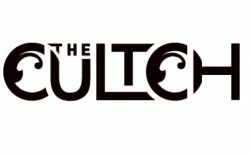 One of BC’s most well-known performance centres, The Cultch underwent extensive renovations in 2008 to better serve performing artists and audiences. These included more comprehensive building access control, as well as ways to monitor staff and visitors to the facility. 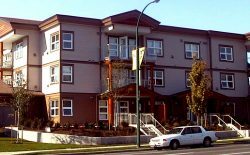 The Society provides affordable housing to Aboriginal families and individuals, as well as addressing Aboriginal health and social wellness. Citiloc is proud to help them uphold their efforts and provide a safer environment for their members. 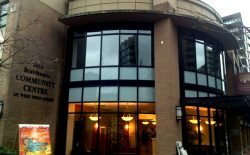 The VCEFC serves both the Chinese- and English-speaking Evangelical Free Church community in Vancouver. Citiloc’s security installations help to protect the members of this community who gather in the church as well as those who serve those members. 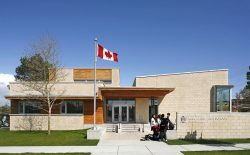 Access control and electronic locks allow for greater safety and security of students and staff within this independent day school for K-12 learning. 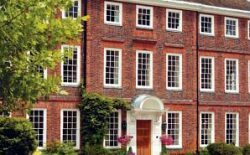 An independent day school for girls, York House School was founded in 1932. Citiloc has supplied and installed the school facilities with access control and convenient keyless entry for students, staff, and visitors. KDHS is a place where Jewish teens can enjoy a safe and nurturing educational and social environment. Citiloc contributed to shaping this environment by supplying access control, greater building security, and an alarm system to help deter intruders. 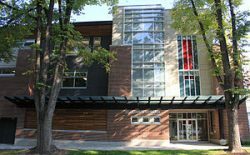 Known as “a place for everyone,” the JBCC was built to be accessible and provide resources and recreation to individuals of all ages and backgrounds. It was a priority to maintain the integral accessibility of the Centre while also securing it against intrusion, vandalism and theft. 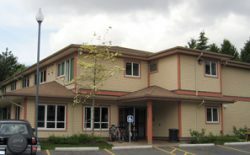 A non-profit society and registered charity, the OCCS promotes and supports the community through a variety of programs supporting family, child, and youth services, health, and housing for individuals and families. Citiloc’s installed system provides the OCSS with closer monitoring of activities within its premises and more control over who enters and exits. 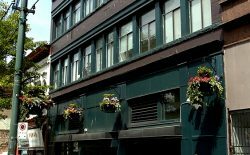 An urban relief organization based in Vancouver’s Downtown Eastside, the UGM offers various outreach, shelter, education and rehabilitation services. Staff and visitors are monitored through a carefully-placed and maintained security network. 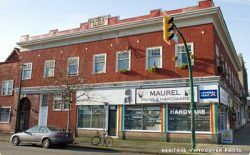 Insite is a safe health-focused location centered on harm reduction, providing a space to decrease the health and economic consequences of drug use without banning said use, and give those who use its services the care they need, as well as connecting them to counselling and housing/community support.